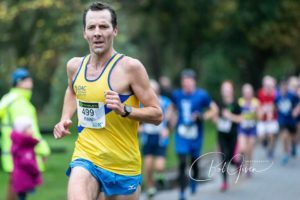 The damp, overcast and calm weather conditions for the annual race around the embankment and Ormeau Park seemed to be quite typical for the Joe Seeley memorial race. 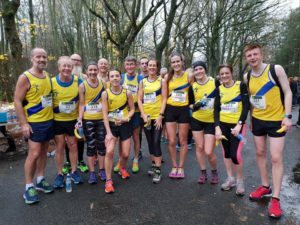 It is a popular venue and time of year for pb’s and Saturday was no exception with the club out in numbers and a significant amount producing best times. 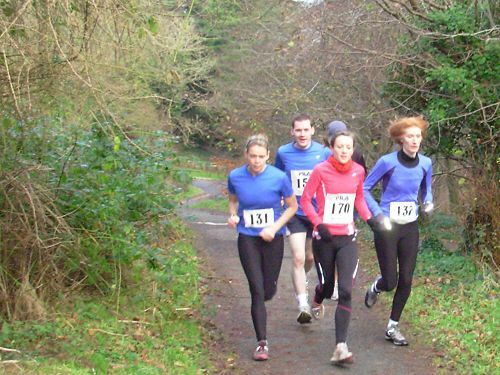 Our ladies claimed top spot after their podium finish in Dublin last week over the country. Jessica Craig finished 2nd timed at 35:33 and was supported by Sarah Grant in 6th, 36:37 and Jodi Smith 9th, 38:34. 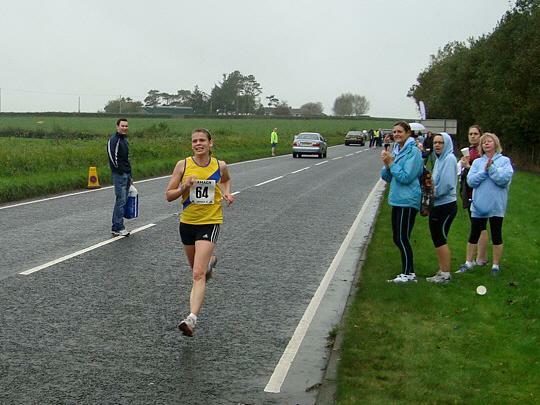 Kerry Speers had a strong run to finish in 21st recording 40:10, completing a negative split after her 20:12 5k timing. 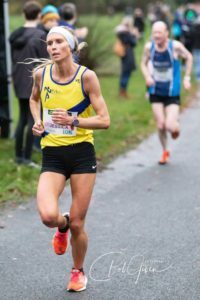 Fiona McQuillan continued her good form with a 24th place finish and also managed a negative split when she clocked 40:34. Clair Quigley was next in 35th as she finished with a time of 42:15. 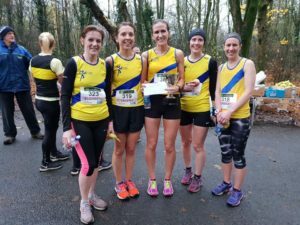 The depth of talent within the North Down ladies is such that not only did they produce the winning team, they had sufficient strength in the field to also have teams finish in 5th and 7th. 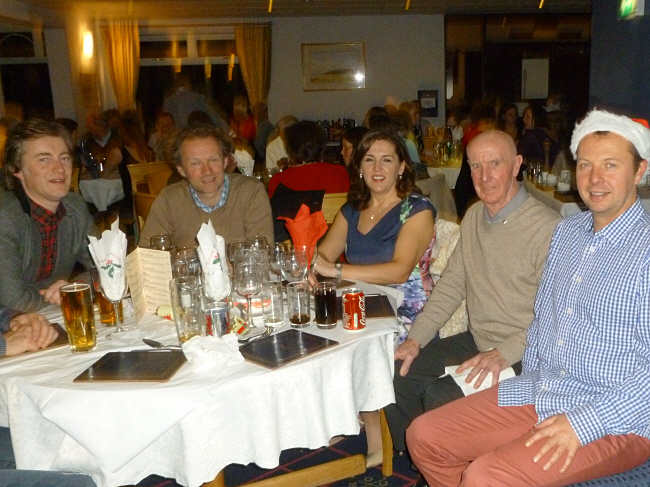 The solitary placed mens team finished in a creditable 5th amongst top class opposition. Finn Johnson returned to the yellow and blue vest following his runner up placing at the Comber Cup and finished 8th with a time of 31:35. Craig McMeechan wasn’t far behind in 12th with a pb time of 32:01 and Jack Bradshaw recorded 34:17 to finish 58th just ahead of Jordan Stokes timed at 34:19. 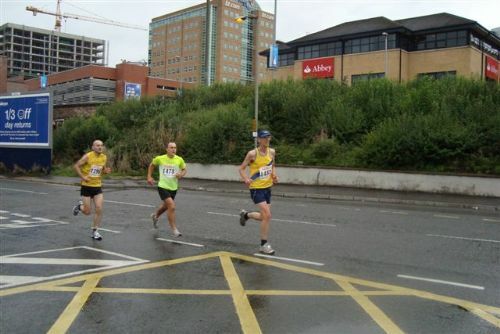 Dennis Scott was next in 71st clocking 34:50 and the youthful Mark Weir finished a little over a minute later in 35:52. This was a good team effort from the club including the multiple individual entries organised by Sarah Grant, the pack collections from Chris Downey and the contribution to the club’s Facebook page from all the casual photographers on the race route.